The Las Vegas casino giant Thursday submitted a revised project schedule Thursday to the state Gaming Commission that calls for construction to be completed in August 2018 and the casino to officially open Sept. 5, 2018, when the highway work is expected to be done. The $800 million hotel, casino and entertainment complex for Springfield's downtown had been expected to open sometime in the fall of 2017 as the state's first Vegas-style casino. Michael Mathis, president of MGM Springfield, said the decision was difficult but the right move for the business, the state and the city. "At this point, we want to make sure we open the best way we can," Mathis told the commission. "The industry is littered with many examples of companies that made the wrong decisions for opening. Those are long-lasting decisions that take a long time to recover from. In a very competitive environment, we may lose some of these customers, frankly, forever." MGM held a ceremonial groundbreaking at the 14.5 acre site in March, but the project has been held up by state and city concerns about the impact to historic properties. Casino officials Thursday said upgrades to the highway, which is a main connector to nearby Hartford, Connecticut, are another major hurdle. The highway project is expected to cause significant congestion, with a number of lane and ramp closures affecting traffic around the casino development. Other road restrictions could further compromise access for casino patrons, employees and vendors, casino officials said. The highway project is expected to be completed in July or August of 2018. Mathis said the casino's revised timetable could be moved up if the highway project finishes sooner. "There are going to be a lot of unhappy folks when that construction starts," Stephen Crosby, the commission chairman, said of the highway project. "You don't want people driving up and down 91 thinking it's the casino causing them to have those 20 minute delays." 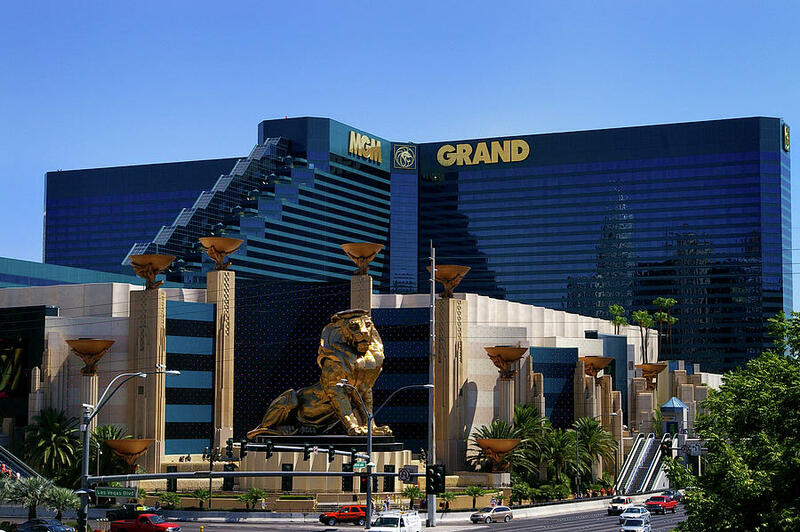 MGM's revised schedule followed the Wednesday opening of the state's first official casino to fanfare, capacity-level crowds and heavy traffic. Plainridge Park officials told the gaming commission Thursday that over 10,000 people visited the $250 million slots parlor in Plainville on its first day of operation. The commission reported no major issues and unanimously awarded the casino an operation certificate Thursday. Wynn Resorts also is racing to open a $1.7 billion resort casino in the Boston suburb of Everett by late 2017. MGM's revised schedule for the Springfield casino will affect millions of dollars in casino payments and gambling-related revenues that the state and city are counting on. With that in mind, MGM proposes paying Springfield an additional $4 million by fall of 2017 on top of meeting its other financial commitments, which include a one-time, $2.5 million "community impact fee" due May 8, 2017, and an annual $2.5 million "community development grant" starting July 1, 2018. Mayor Domenic Sarno said he supports the company's proposal, which would require amending a financial compensation agreement he negotiated with MGM. Gaming commission members also voiced support Thursday for delaying MGM's opening. They plan to vote later on the schedule changes.